As you will know, if you’ve been following A Model Recommends for any length of time, I’m a very proud founder of the Colab dry shampoo brand. It seems like only yesterday that we launched it, with a star-studded party in East London (I had found out that I was pregnant with Angelica just the day before, it was doubly-emotional), a brilliant photoshoot and an intense day of press interviews and videos. Since then, Colab has grown into something that I am truly proud of; we’re now stocked all over the world (US, we’re coming for you – watch this space), we’ve won beauty awards and our dry shampoo is regularly featured in magazine best-buy roundups and hair editorials. 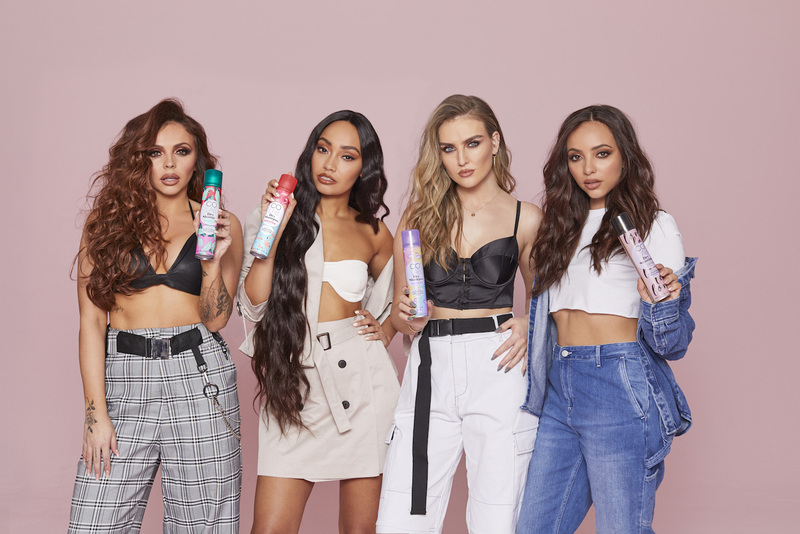 And who better to talk about dry shampoo than a multiple platinum-selling girl band who have a gruelling schedule and no time to keep washing and re-styling their hair? Yes, that multi platinum-selling girl band is no other than Little Mix! 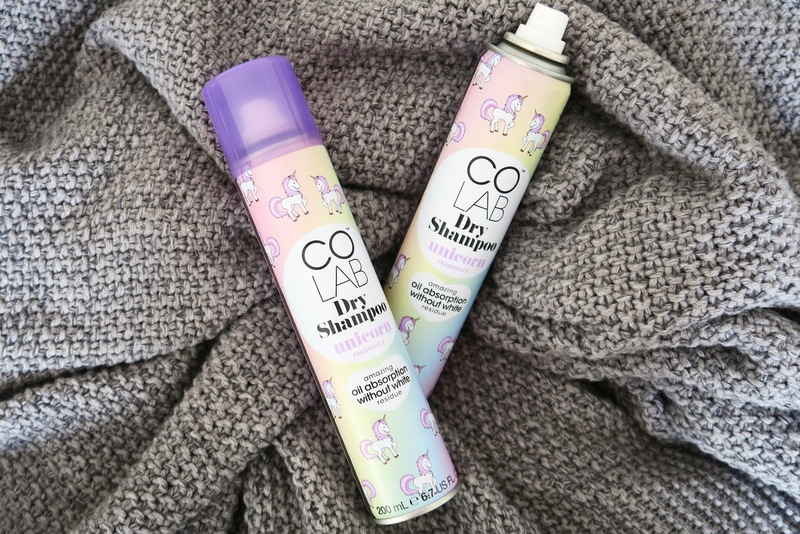 For them, dry shampoo is a necessity and Colab’s no-residue formula means that they don’t have any white chalkiness in their hair when they are in front of the cameras or performing on stage. I felt so proud, listening to them talk about what they loved about our dry shampoo, and I kept having to pinch myself that it was actually Little Mix doing the talking! We had a very hectic day in the studio getting photos shot and videos filmed but it was one of the most exhilarating I’ve ever had; I think it was because I was there in a completely different capacity to my usual modelling/presenting one. Although I was actually modelling and presenting (try stopping me, haha) I was there first and foremost as a businesswoman. It felt really, really good. Here’s a video of me grilling the Little Mix girls about beauty, girl band life and the many brilliant benefits of Colab dry shampoo – I vlogged too, and that will be up in a couple of days’ time. You can find your nearest Colab stockist here – if you’re in the UK, then find it at Boots, Feelunique and BeautyMart.